Summer adventures in the Faith! Bring your faith along on all your summer activities! 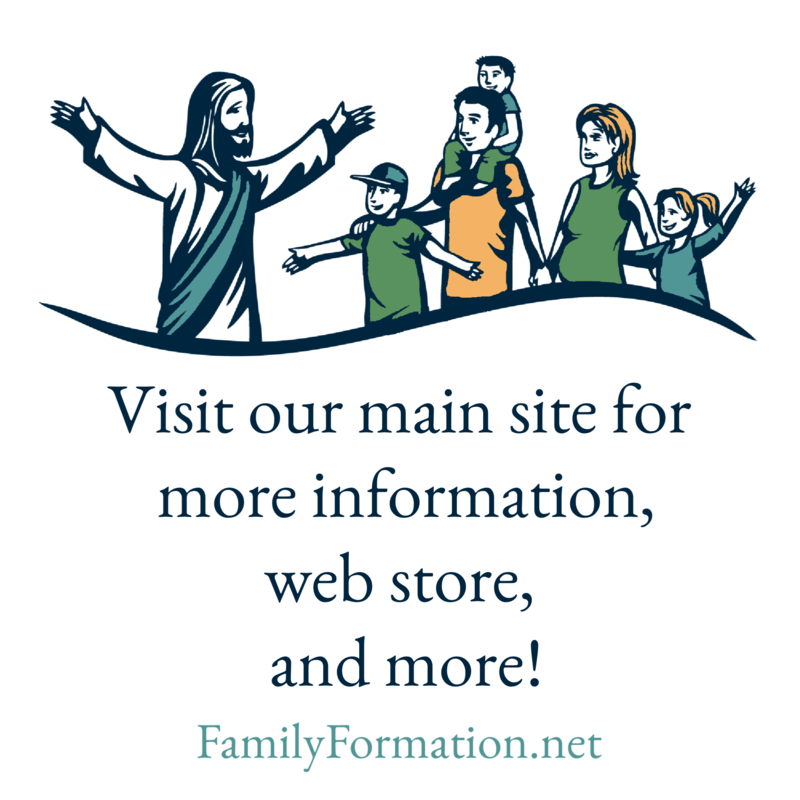 Vacation, swimming lessons, road trips, weekends at the cabin, day trips, summer weddings, family visits, camping, soccer games, rainy days at home, Mass at other parishes, summer school, picnics … the list is endless! Whatever you do this summer, take Flat Father Jim along as a reminder to bring your faith with you! Take photos and post them to Instagram, twitter, or Facebook with the #WeGetToGoToMass or email to sue@churchofsaintpaul.com and we’ll post for you. Well, the photos have been coming in and we’d like to share a few with you! If you’d like to follow the fun, look for the hashtag #WeGetToGoToMass on Instagram and Facebook, and if you’d like to join in you can download your own Flat Father Jim to print.